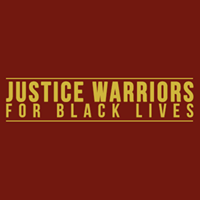 In the face of cyclical violence, we envision the embodiment of vigilant love amongst generations of multi-ethnic and inter-spiritual community who create pathways to liberation and healing together. #VigilantLOVE utilizes a creative organizing model that integrates grassroots organizing, policy advocacy, political education, the arts, and healing practices within the culture of everything we do. Vigilant Love officially came together in December 2015 within days of the San Bernardino shooting, as a rapid response to a wave of Islamophobic backlash in Southern California and across the country. The organization started as coalition, founded upon the longstanding relationships of Los Angeles-based Muslim American and Japanese American leaders, programs and solidarity since 9/11. Since the December 2015 San Bernardino attack, Vigilant Love has been organizing a Los Angeles-based community of arts, healing, civil rights, inter-spiritual, grassroots groups and individuals. With this base, Vigilant Love has been challenging Islamophobia on multiple fronts through direct actions, political education workshops, performances and open vigils for community building. traci kato-kiriyama is a queer, third generation Nikkei writer and performer, an award-winning multidisciplinary artist, theatre deviser, community organizer and educator. Sahar Pirzada is a Pakistani-American Muslim woman who is informed by her experiences challenging gendered islamophobia as a community organizer, educator, and MSW candidate. 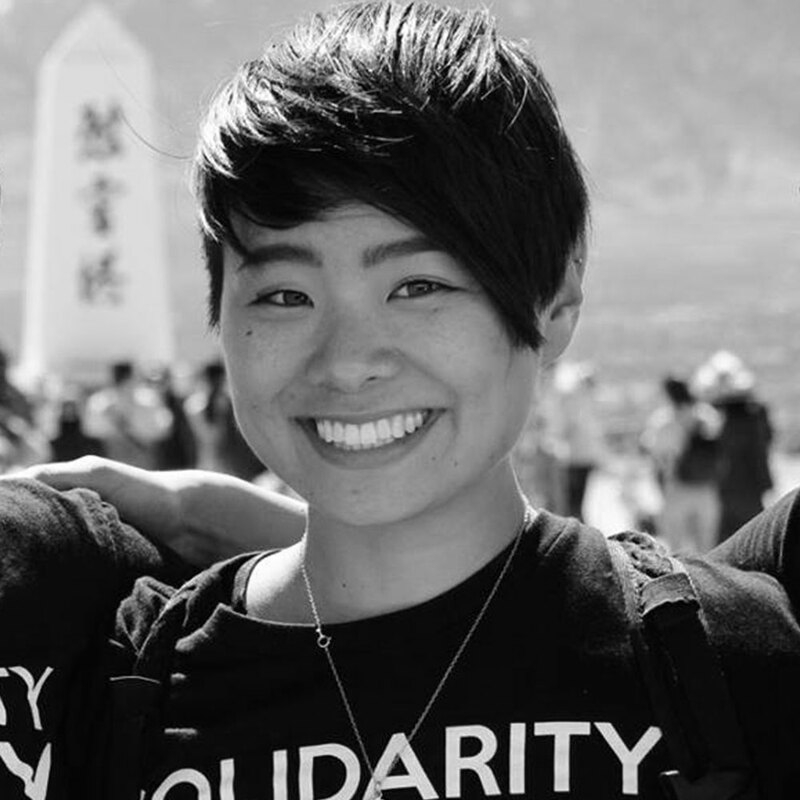 traci ishigo is a Nikkei, Buddhist, queer community organizer, trauma informed yoga & meditation teacher, and Master in Social Work, specializing in mental health and wellness. Kathy Masaoka is a long-time community organizer with a history of work since 1971 on issues related to youth, workers, housing in Little Tokyo, redress, and the NCRR 9/11 commmittee.